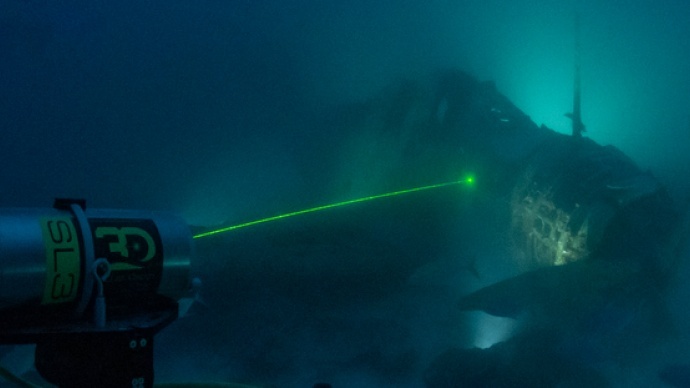 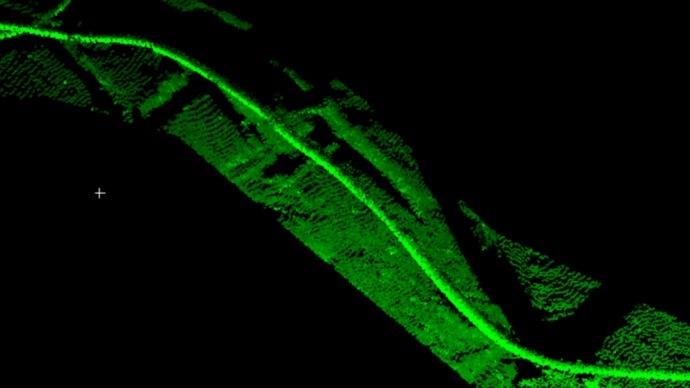 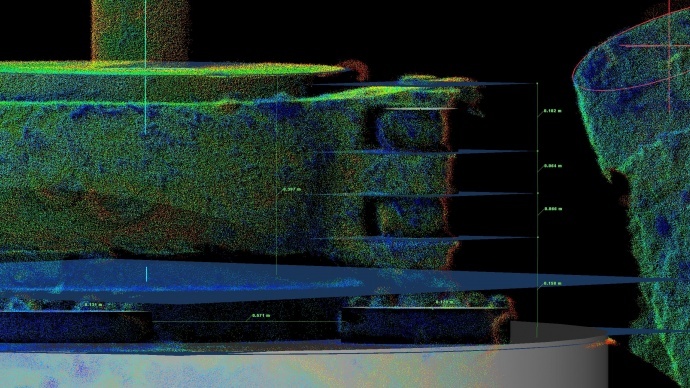 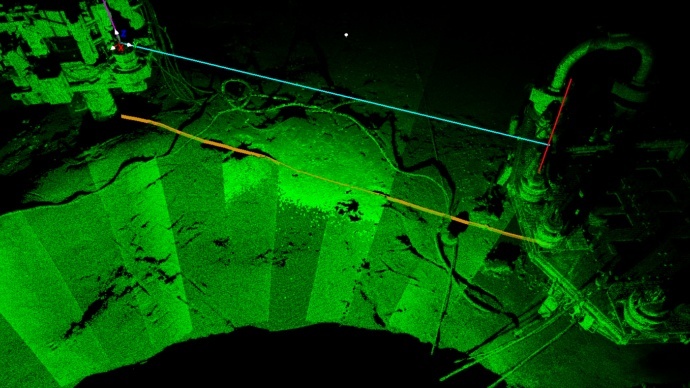 3D at Depth, Inc. is the world's leading expert in subsea LiDAR laser technology. 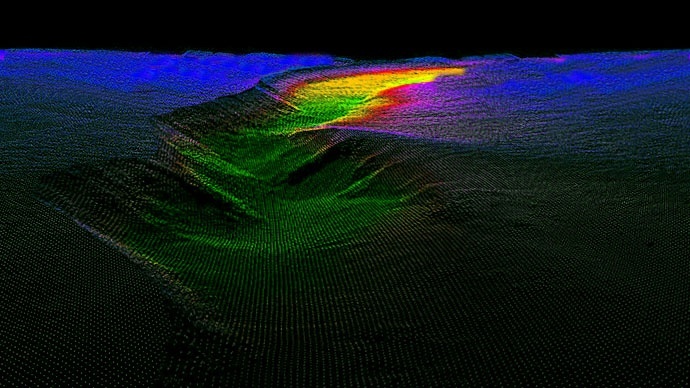 Our advanced subsea LiDAR laser (SL) systems and subsea survey support services help customers transform the value of underwater 3D data. 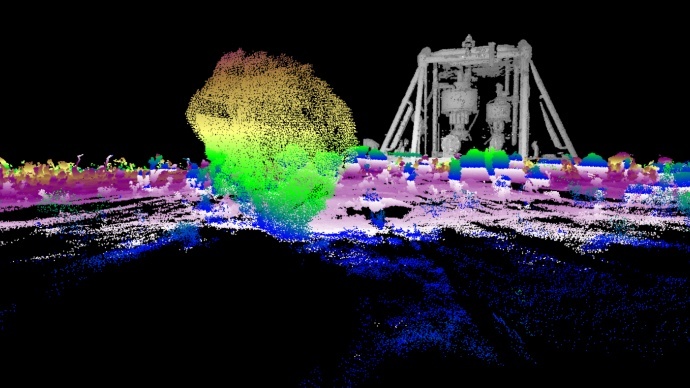 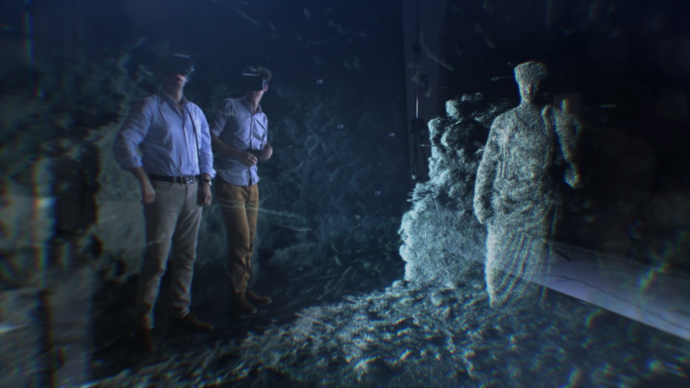 From data collection and processing, through visualization and analysis, 3D at Depth delivers precise, accurate, repeatable, millimetric 3D point clouds to measure, map and evaluate underwater assets and environments. 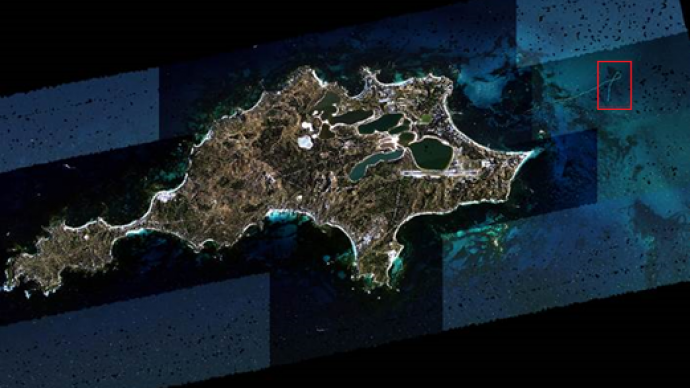 BBC's "Italy’s Invisible Cities,” hosted by Alexander Armstrong and Dr. Michael Scott.